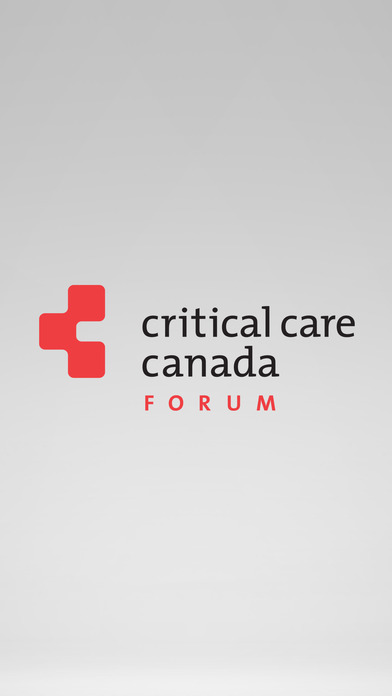 Critical Care Canada Forum is known as Canada’s premier critical care forum. For nearly 17 years, the symposium has provided an invaluable venue for learning and collaboration: leading science, leading practice in critical care. 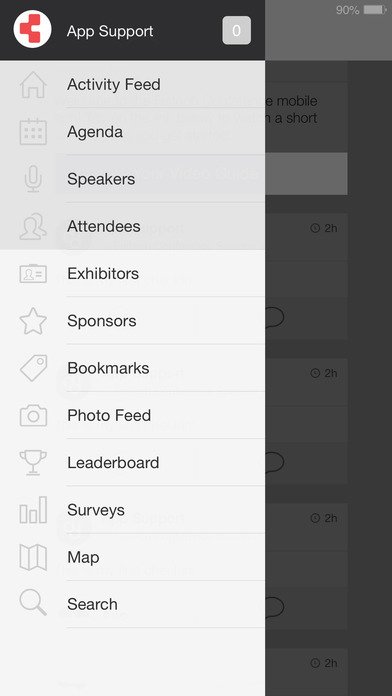 The forum is designed to support critical care research and education, focusing on topics that are relevant to individuals involved in the care of critically ill patients, wherever the patients are located. No other event in Canada puts you in touch with so many critical care practitioners in need of the expertise and experience you have to offer. 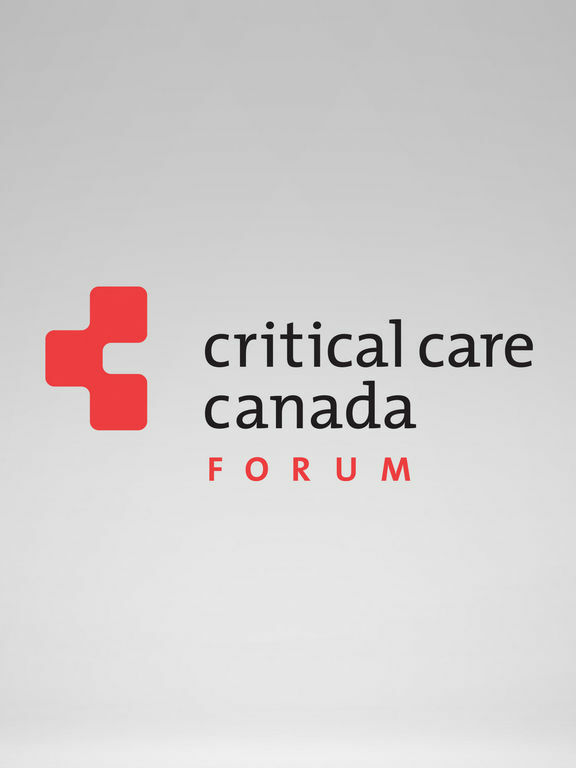 The 2016 Critical Care Canada Forum is being held in Toronto, ON, October 30 – November 2, 2016. It will include informative and interactive sessions, outstanding international faculty, poster presentations and more than 50 exhibits with the latest products and services for the critical care professional. 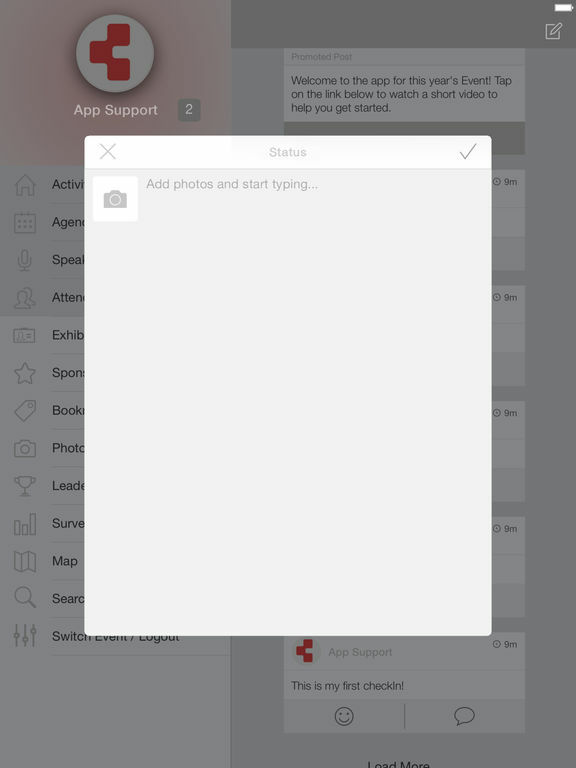 This app is designed to be a convenient location for attendees and sponsors alike to receive and share information surrounding the forum, network with relevant participants and provide feedback regarding all conference aspects.